In 2012, Uganda was ranked by Lonely Planet as the world’s No.1 tourist preferred destination, which in itself speaks volumes on why you should make a trip to the Pearl of Africa and do a safari with us. 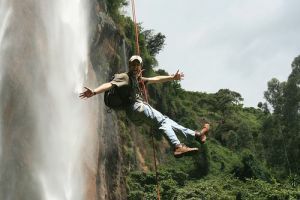 Uganda is one of the most varied countries in Africa endowed with spectacular waterfalls, rolling hills, wide-open Savannah, glacial alpine mountains, abundant wildlife, sparkling crater lakes and definitely more than 400 out of the world`s 680 endangered Mountain Gorillas that combine to make a Uganda Safari memorable . 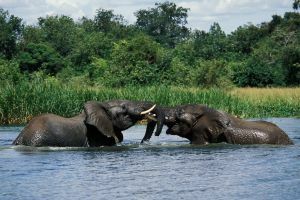 We proudly organize the following safaris at the lowest rates.